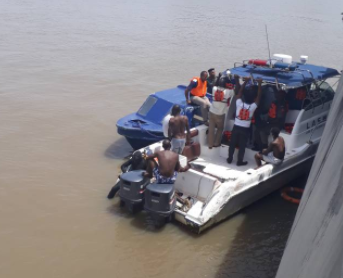 There is an update on the man that jumped into the Lagos Lagoon via the Lekki-Ikoyi bridge. 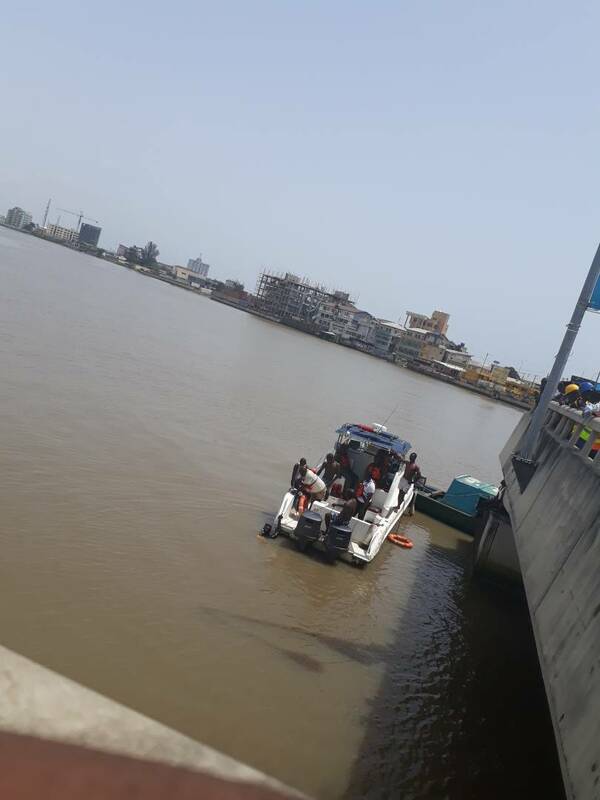 According to a GIB reporter who visited the scene, the man at about 11am got to the bridge, removed his clothes and then jumped into the Lagoon. Passersby searched his pocket and discovered his phone and two ATM cards. They called a lady on his phone who said she is his wife. Information gathered by GIB said another was also found dead under the bridge sometime last week. The police, LASEMA and other agencies are still searching for him.